Verily has announced a health watch in 2017 that is aimed at offering insights into medical conditions such as Parkinson’s disease and PTSD. Now, Verily has received FDA clearance for the watch’s electrocardiogram (ECG) technology. Verily says the watch can record and display single-channel ECG rhythms. Along with the research trials. Doctors can also prescribe the device to individuals as part of their clinical care. Now that Verily has earned FDA approval, it wouldn’t be surprising if Google borrows the ECG tech for a Pixel Watch or its Wear OS platform. Google just acquired the smartwatch tech from Fossil for $40 million, underscoring its commitment to wearables. With Apple racing ahead in the smartwatch game with ECG tools in the Series 4, it’s not unlikely Google would want to offer more health-focused options within its smartwatch ecosystem. We’re excited to announce that the Verily Study Watch has received 510(k) clearance from the U.S. Food and Drug Administration (FDA) as a Class II medical device for its on-demand ECG feature. 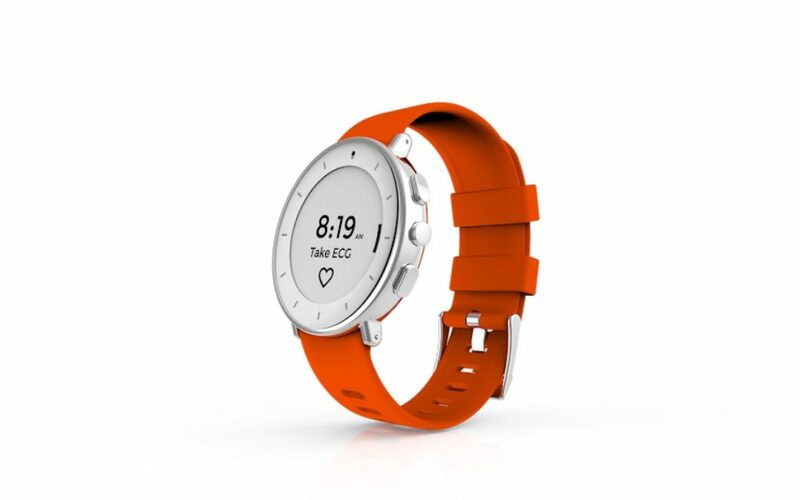 Specifically, the FDA-cleared Study Watch is a prescription-only device intended to record, store, transfer and display single-channel ECG rhythms, and is indicated for use by healthcare professionals, adult patients with known or suspected heart conditions and health conscious individuals. The ability to take an on-demand, single-lead ECG, can support both population-based research and an individual’s clinical care. Receiving this clearance showcases our commitment to the high standards of the FDA for safety and effectiveness and will help us advance the application of Study Watch in various disease areas and future indications. We look forward to embarking on additional research explorations focused on cardiovascular health.